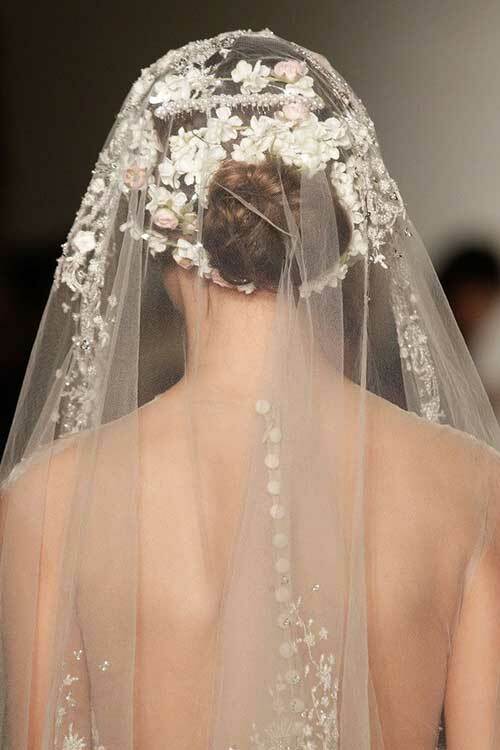 The days of only wearing a classic veil in your hair for brides are over. 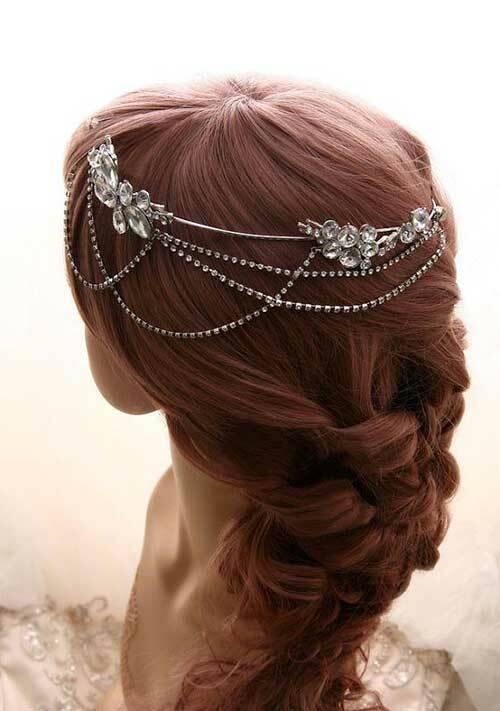 These days, anything goes! 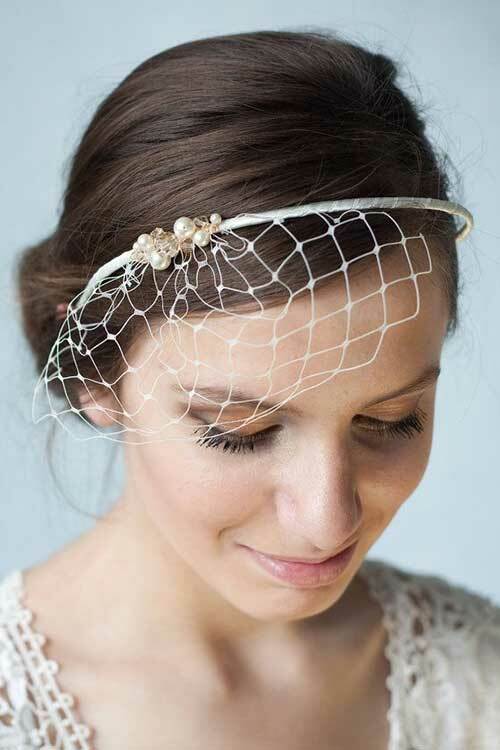 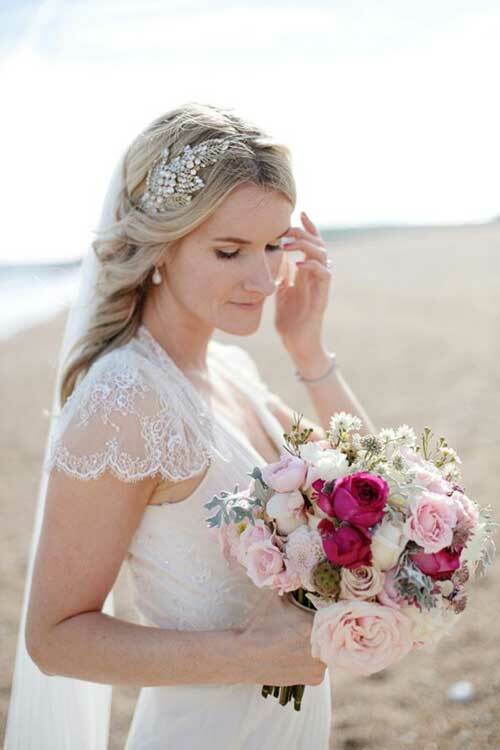 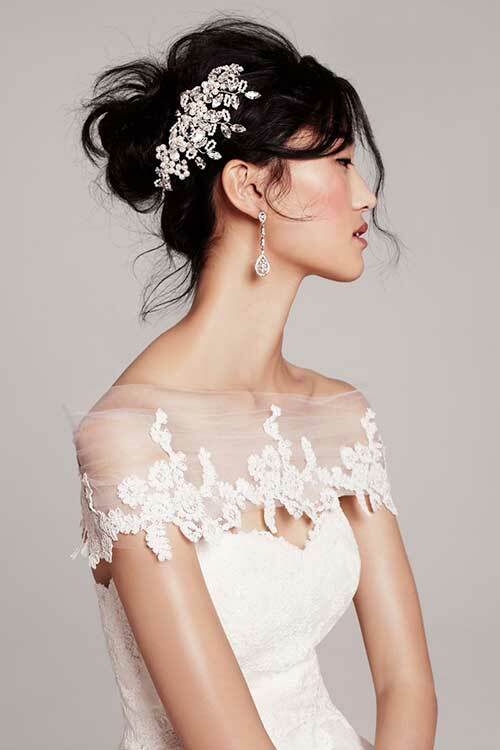 Bridal hair accessories range vastly in price and there are so many different styles– combs, pins, vines, chignon wraps, crowns, half crowns, etc… so it can be very overwhelming if you’re not sure which accessories go best with which hairstyle or dress. 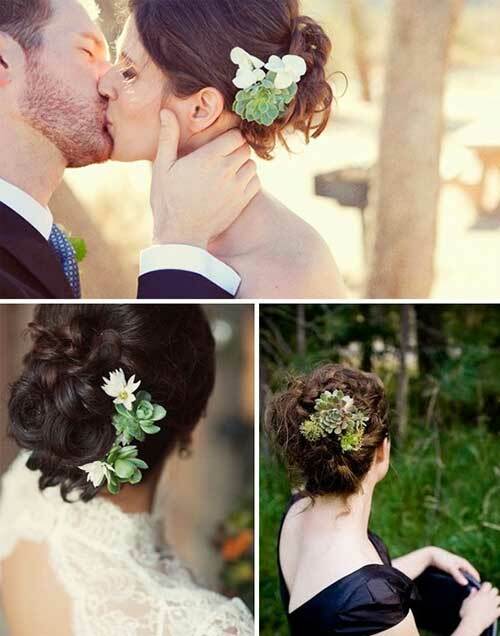 I’ve arranged the pieces below by type, so that should be quite helpful. 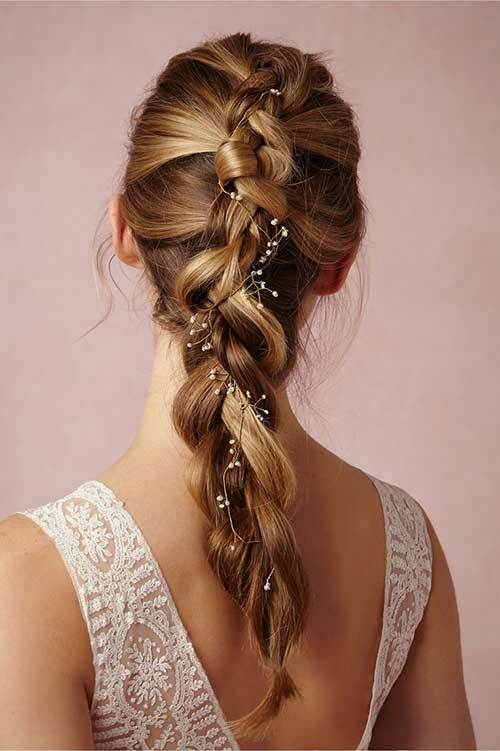 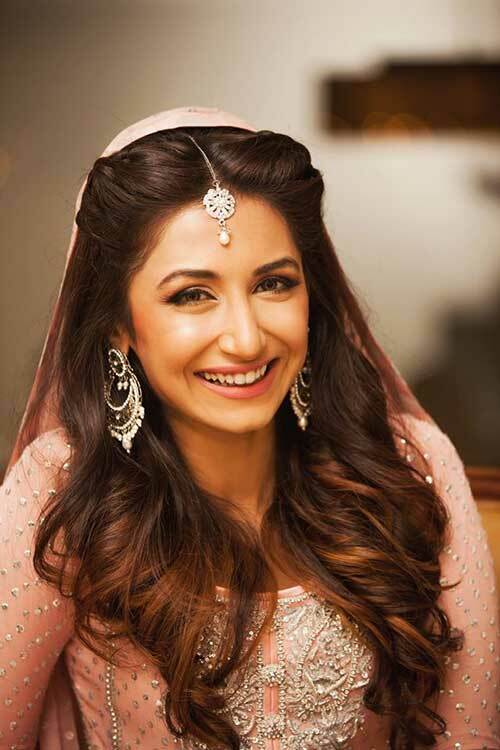 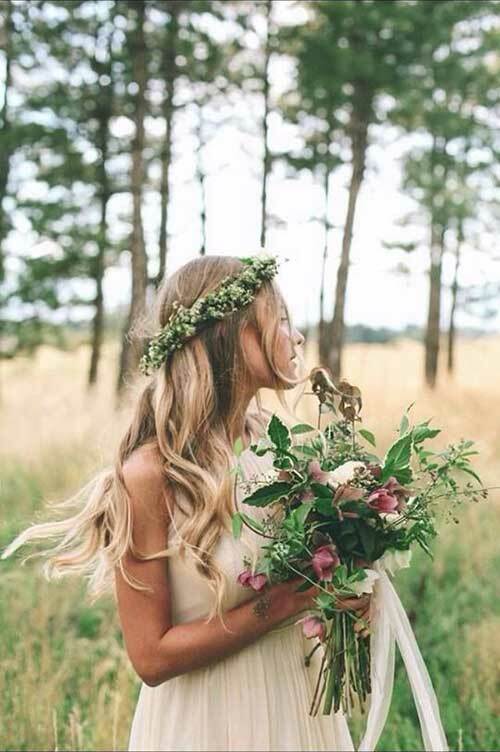 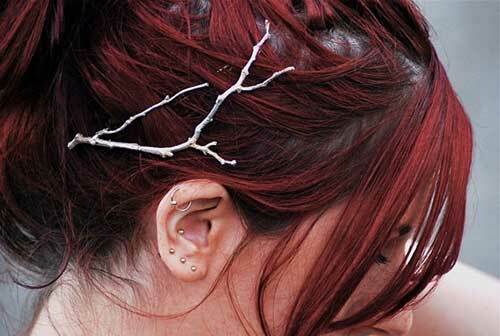 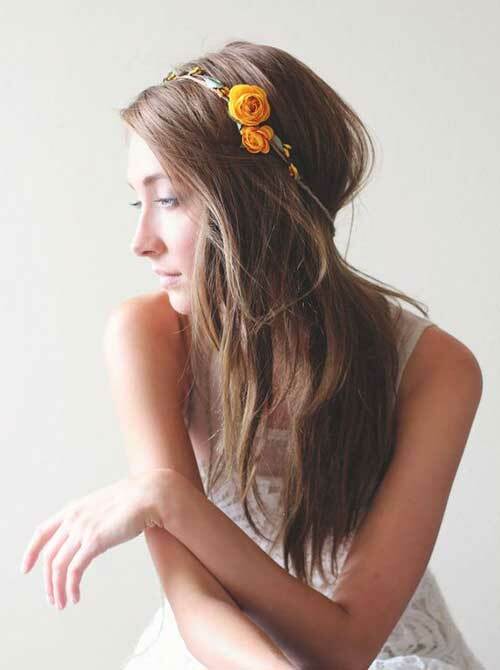 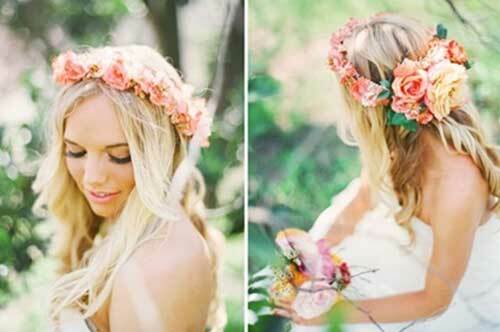 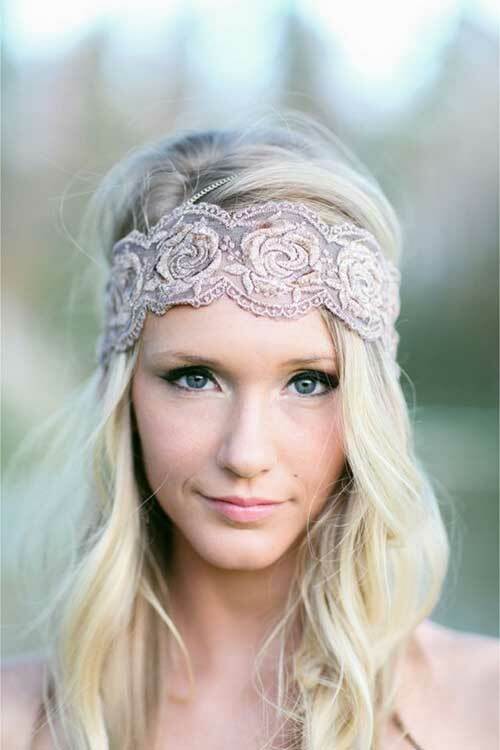 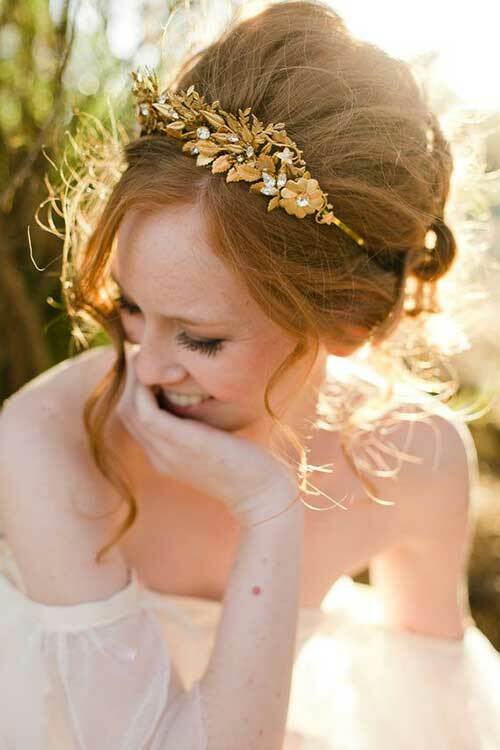 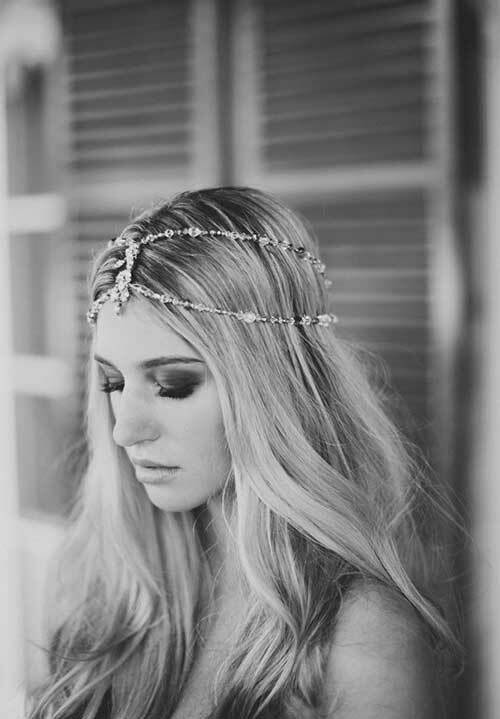 It’s always a good idea to try your wedding hair accessory on with the hairstyle you’re planning on wearing. 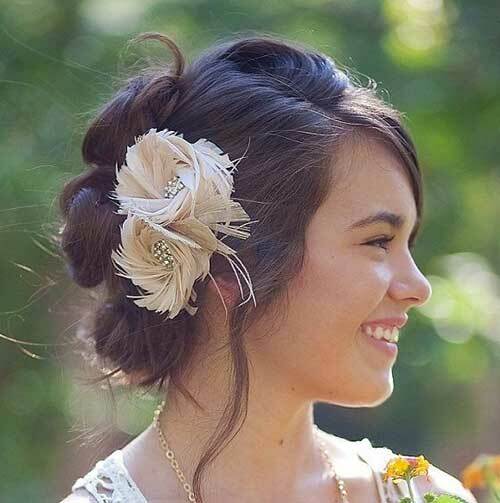 Whether you do something creative, lovely, different, sentimental or classic, here are 25 Best Wedding Hair Accessories that are sure to inspire you.